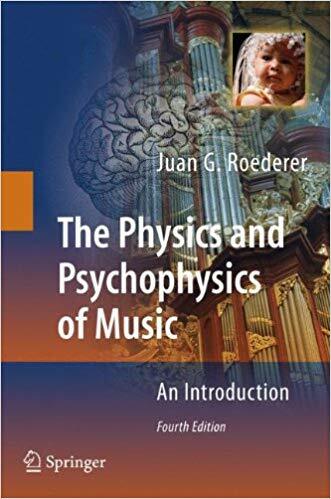 "This book, a classic in its field, deals with the physical systems and physiological processes that intervene in music. It analyzes what objective, physical properties of sound are associated with what subjective psychological sensations of music, and it describes how these sound patterns are actually generated in musical instruments, how they propagate through the environment, and how they are detected by the ear and interpreted in the brain. Using the precise language of science, but without complicated mathematics, the author weaves a close mesh of the physics, psychophysics and neurobiology relevant to music." As sessões terão lugar no RÓMULO, Dep. Física da Univ. 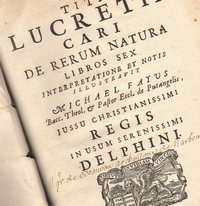 de Coimbra, às 6as. feiras das 14h00 às 15h00 (sem quarto de hora académico). As sessões começarão na próxima 6ª feira, dia 9 de Novembro. A entrada é livre.